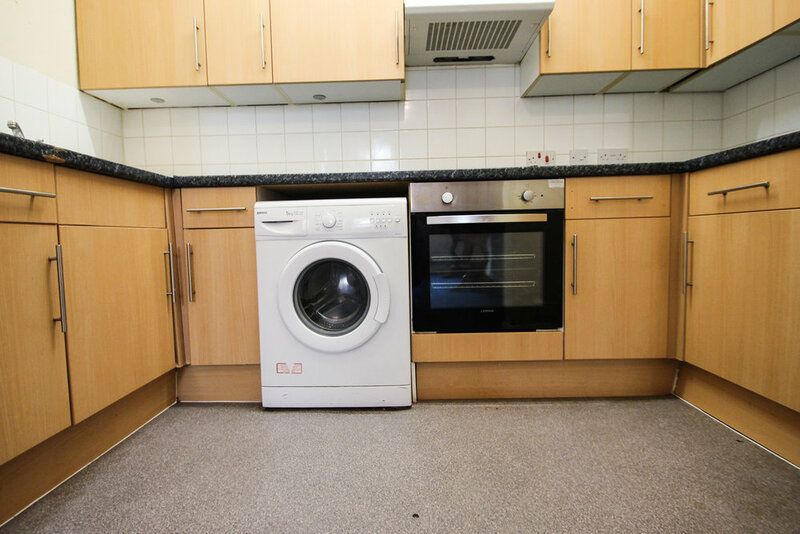 Pavilion Properties are delighted to offer on to the rental market this fantastic five double bedroom student property situated close to transport links for the universities and the city centre in addition to plenty of local amenities. The house is offered fully furnished and is laid out across three spacious floors with five equally good-size double rooms. The lower floor of the house is a large communal area, the fitted kitchen includes appliances, the dining area has a large table with chairs and there is also access to the garden. There is also a large attic room that has been decorated and has Velux windows which can be used as an additional social room or as extra storage space. The house has a bathroom with a white suite with both shower and bath facilities in addition to an extra separate WC.